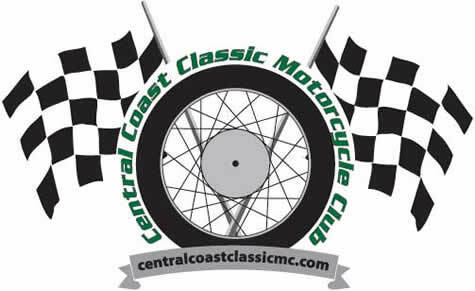 The Central Coast Classic Motorcycle Club was established in 2005. Our goal is to bring people together who enjoy riding, collecting, discussing and working on classic motorcycles. Our club to anyone who enjoys classic motorcycles. We have British, German, American, Japanese and Italian motorcycles in our club. A motorcycle is generally considered a classic when it is 25 years or older or the brand is no longer manufactured. We usually meet the first Sunday of every month at the Budget Café, 3121 S. Higuera St. in San Luis Obispo at 11am (about 10 out of 12 months - check calendar each month). Here we enjoy other classic motorcyclist company and the bikes they ride. We discuss a little club business, have a late breakfast or early lunch, and just have lots of fun and laughs and occasionally have a ride or a visit to a local motorcycle establishment after the meeting. 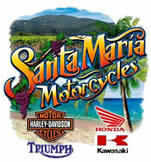 The club calendar on this website will show if the official meeting will be held and destination for the rides. If you are on the mailing list, you will notified by email of the day event. The club organizes and sponsors the annual Classic Bike Show in middle October for the purpose of raising money for the continuation of the show and for a selected charity. 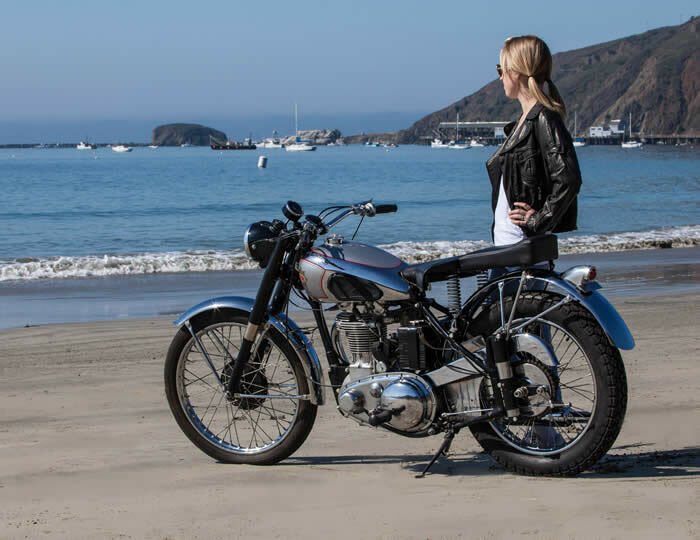 Although we are an incorporated California Nonprofit Mutual Benefit Corporation with the Federal IRS 501©(7) non-profit status, we do not have dues and prefer to be a loose federation of motorcyclists riding, repairing and restoring classic motorcycles. We do have officers for the Non Profit Corporation status as required; no member in any way makes a profit or is paid. Proceeds/profits for the annual Classic Bike show are for donations to a selected charity with enough held back to fund next year’s show and support minor club expenses such as banners, AMA membership, insurance, etc. We also hold the status of an AMA Club Promoting Charter for our insurance and to support the general cause of motorcycling. If you own a classic motorcycle (25 years or old enough that it may leak more oil than it holds) come by and say hello, or email us for more club information. Our loose membership is a casual gathering of veteran motorcycle pilots with different backgrounds, experiences, and skills; if you are interested in classic motorcycles and making the acquaintance of others who are, you need to be there also.